Affordable Highland Park Wedding Videography. Unique wedding films for exceptional couples - A digital imaging services by proven Dallas videographers. Are you looking for the highest quality Video Production Services in Highland Park? Well, look no further, because we are the digital imaging experts in the North Texas-Dallas Highland Park Metroplex. 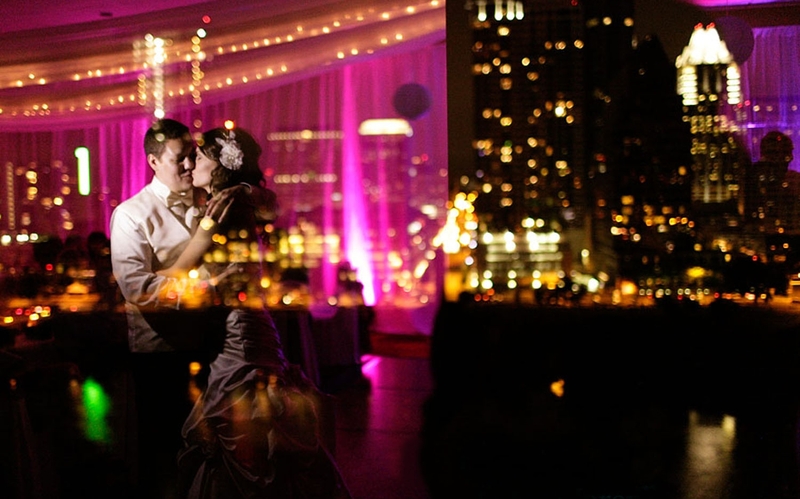 All HD Weddings is based in Highland Park, Texas. As a leading Wedding Videographer serving Highland Park, we offer a complete line of professional High Definition and Standard Definition video production and editing services. This is what others are saying about our wedding videography in Highland Park.